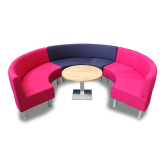 Our school furniture ranges open up a whole host of opportunities for new and innovative teaching/ learning techniques and collaborative study. 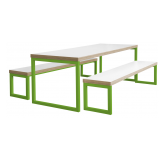 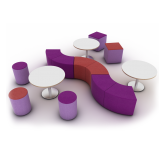 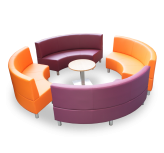 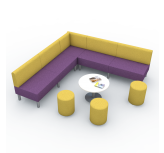 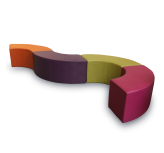 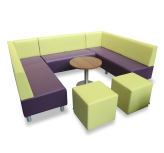 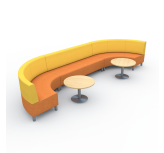 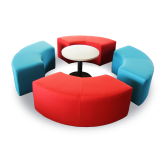 From sofas through to chairs and tables, we have a school furniture solution for every setting and application be it study, relaxation or dining. 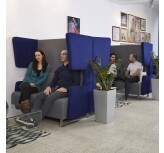 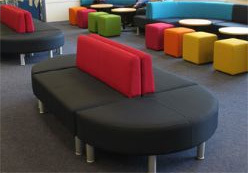 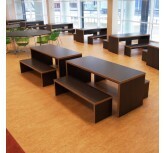 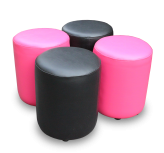 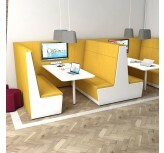 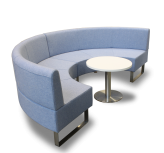 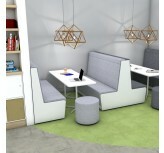 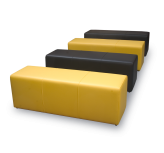 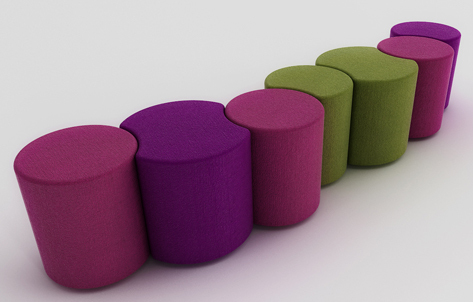 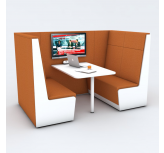 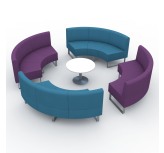 A range of seating solutions ideal for creating comfortable study areas. 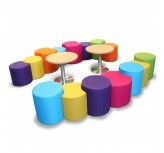 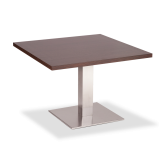 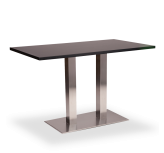 Chairs and Tables that are ideal for dining or working. 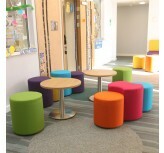 With our wide range of school furniture, you can create modern learning and breakout spaces, stylish reception areas that make a great impression on visitors, and great staff rooms that give your school the edge when it comes to attracting new staff. 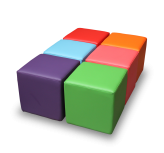 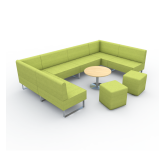 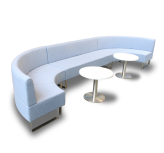 Our modular sofa ranges offer an almost limitless number of possible seating configurations meaning you can choose sofas to fit your space and rearrange them on demand for different tasks and applications. 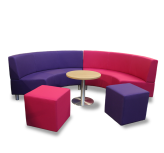 We offer a rich range of faux leathers and fabrics boasting well over 200 colours and even more on request to help you match your school colours or interior design theme. 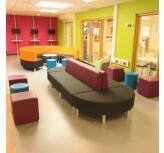 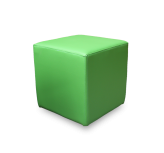 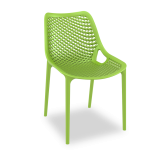 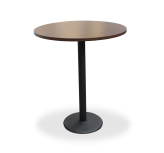 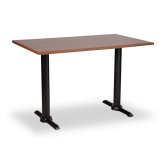 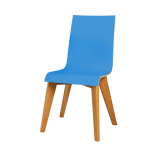 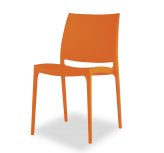 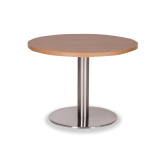 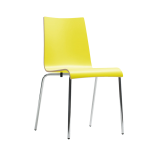 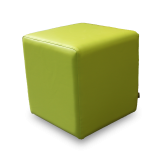 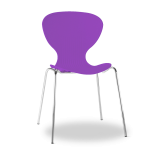 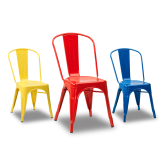 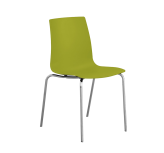 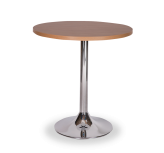 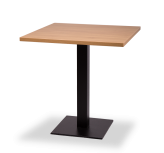 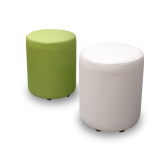 We also offer a range of chairs and tables for study spaces, canteen areas, reception areas and more.